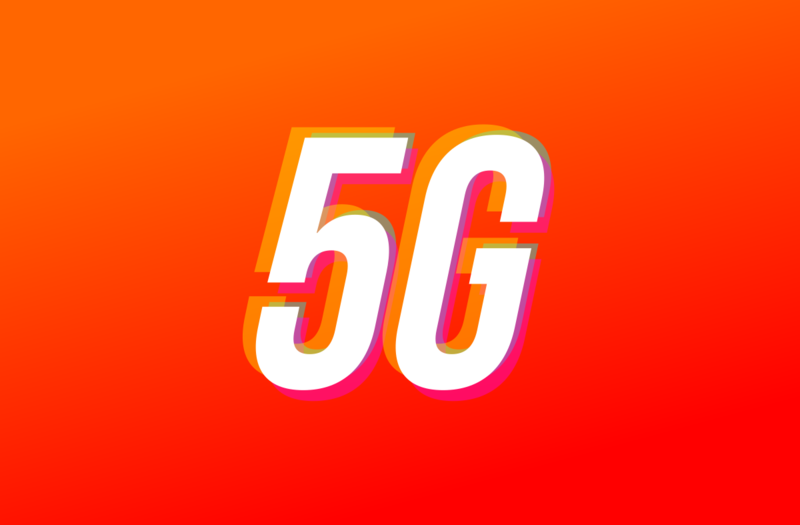 One of the big buzzwords in the latter half of this year has been “5G.” We’ve been hearing about it for a while, but lately, the 5G buzz has picked up steam. Last week, Qualcomm held a conference and there was a lot of talk about 5G phones in 2019. OnePlus will be one of the first with a smartphone to feature the Snapdragon 855 and a 5G. That device will launch in the UK by the end of May. Lau went on to say they plan to launch the 5G smartphone by the end of May 2019. As previously announced, UK carrier EE will get the device first. So the UK will be the first region to experience the OnePlus 5G phone. EE’s 5G network will cover 16 UK cities in 2019, including London, Cardiff, Edinburgh, Belfast, Birmingham and, Manchester. We still don’t know what this OnePlus device will be called. The 5G series will be separate from the OnePlus 6, 6T, 7, etc. Think of it like the OnePlus X, which was a one-off specialty device.